As the name implies, sectional gutters are divided into separate parts. These sections are then attached to each other, running the length of your home. They are fastened together with screws or caulk, then attached to the edge of your roof’s pitch. What makes these sectional gutters so dangerous are the seams. Individually, these parts can work and drain well. With seams in the gutter installation, however, they pose a threat. Debris from sticks and shingles can get trapped along these seams as they travel the length of the gutters. This can lead to debris build-up, which can clog your downspout. If the screws or caulk wear down, leaks can also form. The combined weight of all these issues will eventually displace your gutters, tearing them off the roof. The best solution is to go seamless. With our gutters, you can have an uninterrupted gutter system. The entire length is measured to fit your home exactly. It uses fewer materials overall and attaches to the roof without issue. Once you get these seamless gutters, maintenance becomes easier. Debris drains properly since there are no more crevices. Leaks also decrease, since there are no openings that can develop said leaks. These gutters can even be modified to fit the style of your home. With the right amount of maintenance, you can enjoy a cost-effective system. 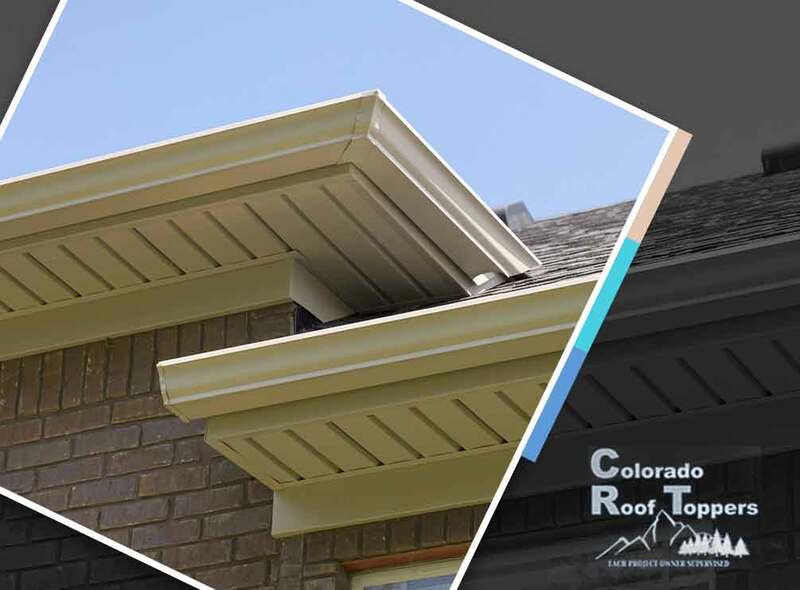 At Colorado Roof Toppers, we’ll solve all your gutter problems. Call us today at (720) 239-1233 or (970) 237-5009 to learn more about our services. We offer seamless gutter installation in Longmont, CO.